BMW did something intriguing for the first time in its history: It built a car for the racetrack, then for the road. 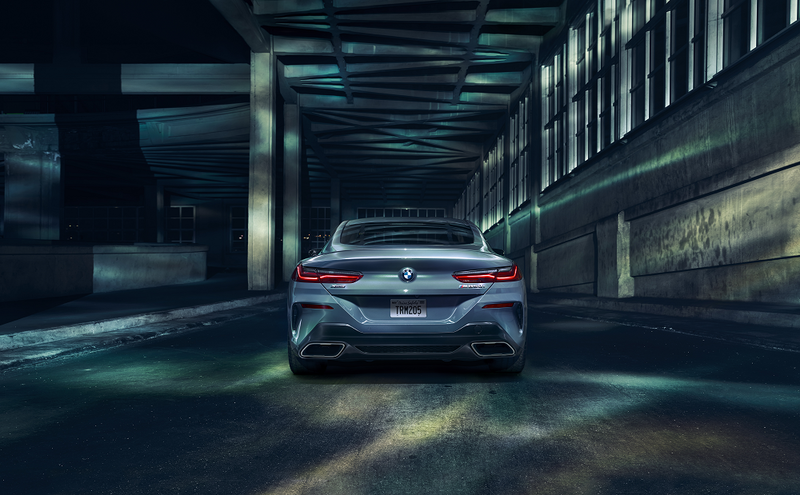 The result is the 2019 BMW 8 Series, a luxury sports car designed to impress on the roads of Westchester County and Yonkers. From the standout racetrack-inspired performance to the beautifully sculpted interior to the tech features, this is a car that turns heads. The BMW of Westchester staff is taking a closer look at the 8 Series in this space. A press of the accelerator and you’ll immediately see what the 8 Series is all about. The 4.4-liter BMW turbo V8 engine roars when you press down on the pedal, and produces 523 horsepower. The engine is linked to an 8-speed automatic transmission, with sport and manual shift modes, along with steering-wheel-mounted paddle shifters. With these paddle shifters, you’ll be in control of shifts and have the chance to feel that extra kick. Customize your drive to your liking. In SPORT+ mode, you’ll hear the sound and feel the roar, before changing gear and tightening the steering and chassis for increased performance. The xDrive all-wheel-drive system comes standard, offering better traction, which comes in handy when it’s raining or snowing. The overall interior quality of the BMW 8 Series is hard to ignore. Drivers will have everything they need and then some. The instrument panel is conveniently designed, and comes with a Nappa leather finish. The Merino leather upholstery is supportive and comfortable, particularly when you’ve found that just-right feeling in the seats. The 20-way power multi-function front seats come with 16-way power sport seat functions, along with adjustments for shoulder and thigh support and a comfort headrest. The 8 Series Coupe impresses when it comes to trunk space. With almost 15 cu. ft. available, there’s plenty of space for luggage for a weekend adventure. The front seats are also heated, giving you that extra warmth on chilly mornings and cold nights. You’ll always be entertained while driving, thanks to the nearly never-ending list of tech features. We’ll start with something for the audiophiles. The Harman Kardon® Surround Sound Audio System comes with a 600-watt amplifier, and a 16-speaker system. Transform the sound of songs both new and old. The Live Cockpit Professional comes with a 12.3-inch instrument cluster and large central information display. The iDrive 7.0 system can be controlled by voice, touchscreen, and iDrive touchpad controller. You’ll have access to driver information with the head-up display projecting key items just below your line of vision. A luxury sports car like the 2019 BMW Series can transform your rides around Westchester County and Yonkers. Explore the 8 Series at BMW of Westchester today. Get behind the wheel for a test drive and feel the power of this vehicle and see just how classy the interior is. 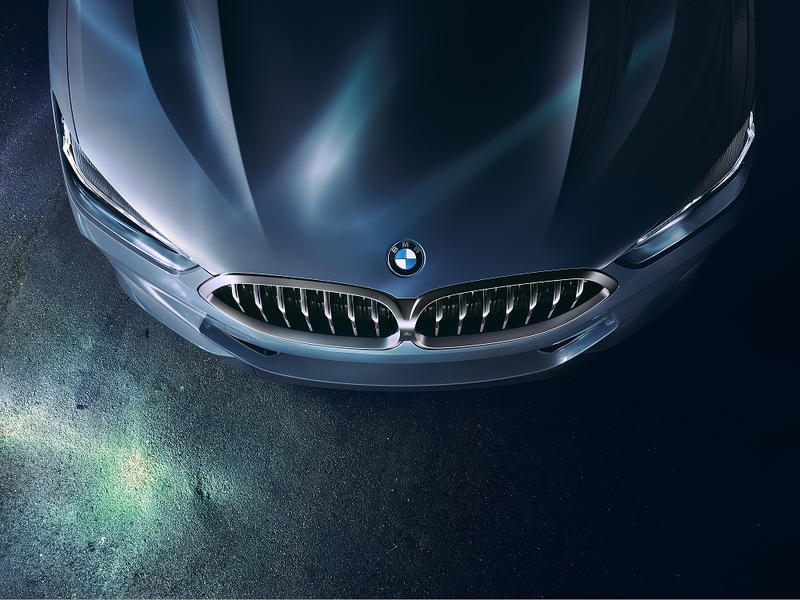 The 8 Series awaits you.